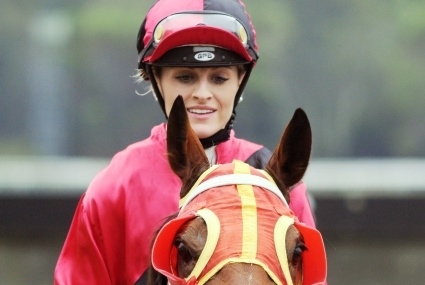 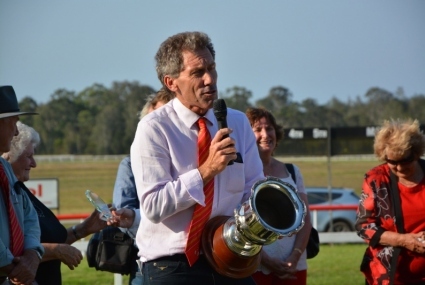 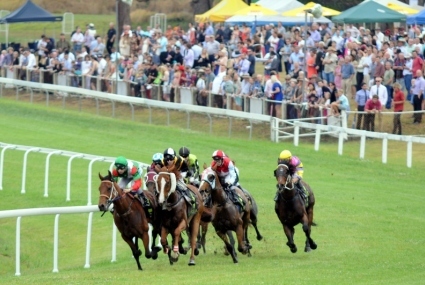 CLOSE finishes and broken records were the standout features of Saturday’s afternoon of racing at Warwick Park Racecourse. 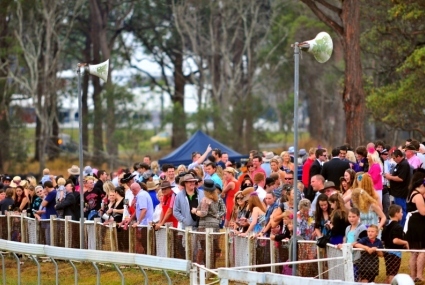 Anzac Day races are back! 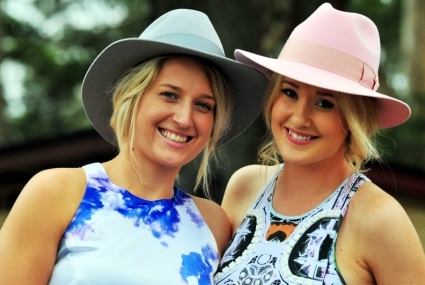 Kempsey Race Club is pleased to announce the popular Anzac Day races are finally back at Warwick Park Racecourse this year.